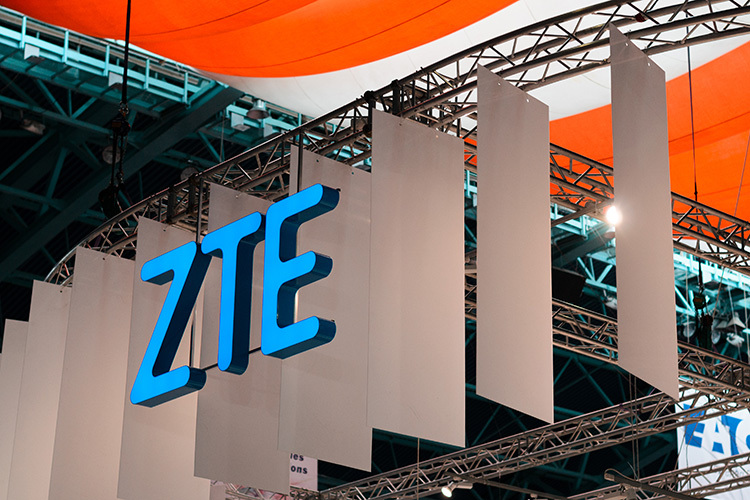 Last month, the US Department of Commerce banned ZTE from selling its products in the country and prohibited US companies from selling to ZTE, alleging that the company violated sanctions against trade with Iran and North Korea. While the company tried to get the ban lifted by first threatening to take legal action and then sending a request to the US government, it received no respite. Earlier this month, however, President Donald Trump took to Twitter and revealed that he was working closely with China’s President Xi to get ZTE “back into business, fast.” Now, according to a recent report from the Wall Street Journal, people familiar with the matter have revealed that the US and China have agreed on an outline of a deal which could potentially save ZTE. As of now, the deal hasn’t been confirmed and both the parties are still hammering out the details, the people said. If the deal goes into effect, the Trump administration will remove the ban on US companies selling parts and software to ZTE, which threatened to put ZTE out of business. ZTE will also be forced to make major changes in management, board seats and possibly pay significant fines, the people further revealed. The report further highlights that China has also offered to remove tariffs on billions of dollars of US farm products as part of the ongoing negotiations, however, the US hasn’t offered any such offer in return. “The White House was meticulous in affirming that the case is a law enforcement matter and not a bargaining chip in negotiations,” one of the sources was quoted saying. While both the parties may have agreed on an outline, the discussions are still ongoing and the deal may still fall apart, the people cautioned. It’s worth noting that the US and China have declared a truce in their recent trade spat over the weekend, after Chinese negotiators pledged to buy more US products.